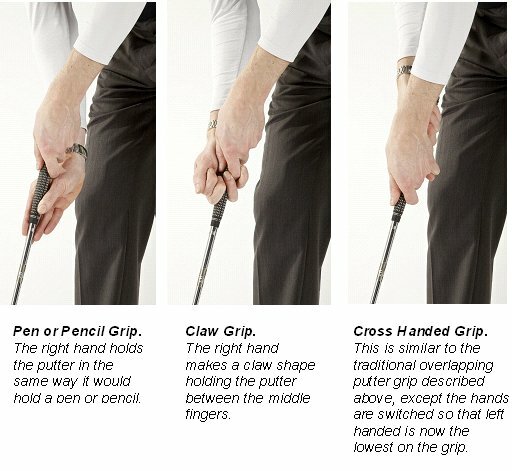 If you’ve watched golf over the years, you’ll know that the top golfers seem to use all manner of different putting grips. 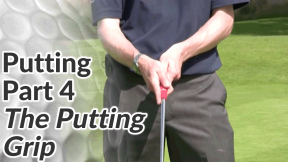 In the video below, I’ll run through 3 or 4 different putting grips that are popular on Tour and that you may want to experiment with. 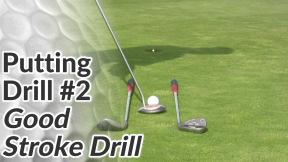 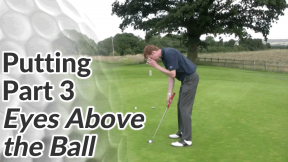 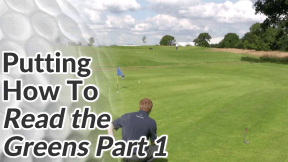 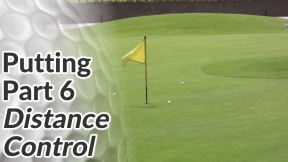 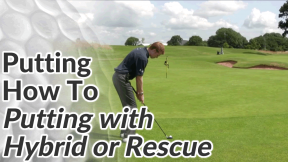 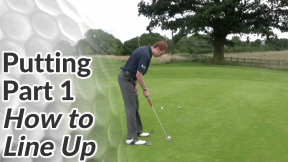 Before you do however, I recommend you watch the video on the basic putting grip first. 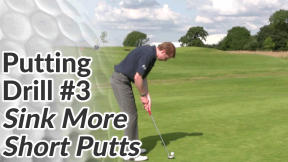 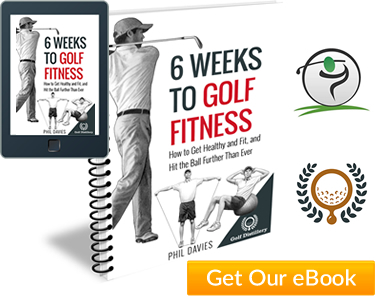 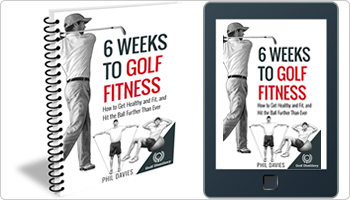 The putting stroke is very much a rocking of the shoulders with few other moving parts. 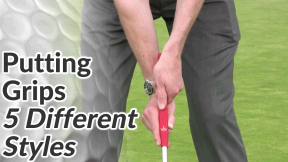 Any wrist action will make it difficult for you to consistently control your putting distances.